Winter Promo: Mini Blog Tours for only $50! 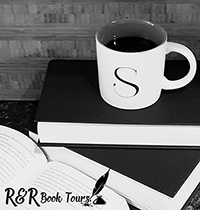 R&R Book Tours is offering mini book tours (7 Stops) with all the trimmings of a full tour. Book now!